Rugged, powerful and with ground-breaking affordability, CorDEX Digitherm sets the standard with compact digital imaging cameras. 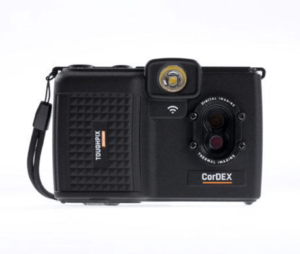 With must-have features including; 5megapixel visual camera, LED flash, realtime visual/thermal image blending, wireless connectivity, CorDEX Digitherm brings a new dimension to the task of finding, documenting and sharing problems. 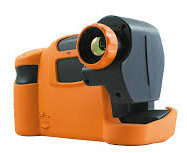 The TC-Series Thermal Imaging Camera range is ATEX, IECEx & locally IA certified and are rugged, reliable, efficient and accurate for troubleshooting in Hazardous areas. Exib certified for Group I underground mining, IIC (gasses/vapours) & IIIC (dusts).